A new book review Joe Hill's Locke and Key Volume 1 is posted at my book review blog. (The Write Reader). 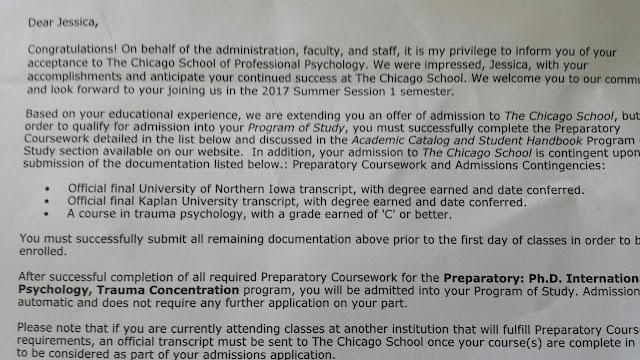 The big news I want to share is the I've been accepted into a PhD program. 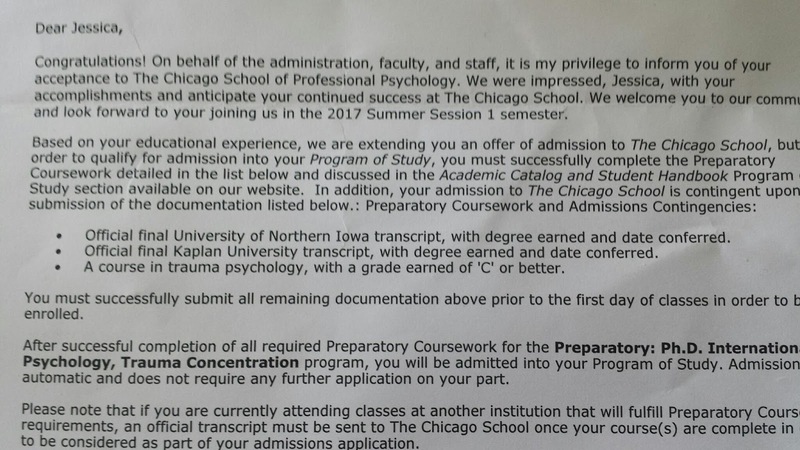 I'll be doing a doctorate in international psychology and trauma services. I'm so excited! I will keep you all posted as I move through the process.